Even during tough economic times, Elliott Electric Supply continues to grow in prominence as the leading distributor of electrical and industrial automation supplies throughout the southern states. No other electrical supplier can match our winning combination of great deals, dependable stock, and unsurpassed customer service. Hopefully, better than any other electrical supplies distributor! Top-tier capabilities: customized service & software. Large In-Stock Inventory w/ an expansive line sheet. In 2017, Electrical Wholesaling ranked us as the 12th largest electrical distributor in the US, and for the same year MDM also ranked us at 12th! This year Elliott Electric Supply was ranked as the 12th largest electrical supplies distributor in the nation by Modern Distribution Management magazine. 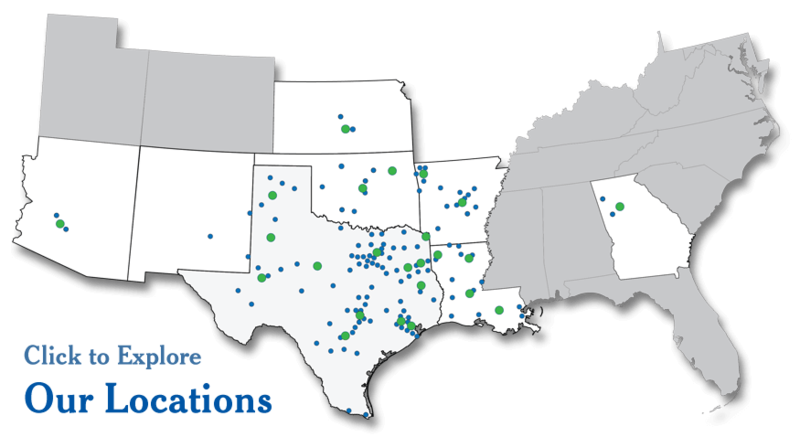 The rankings were based on 2016 sales, which came to about $756 million, with five new Elliott Electric Supply location openings. Also for 2017, based on the same 2016 sales, Elliott Electric Supply was ranked by Electric Wholesaling as the 12th largest distributor in the US. 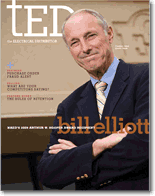 Just as Bill Elliott has been described as "a bedrock of the industry" (TED magazine, Apr.09), he is also the bedrock of Elliott Electric Supply. 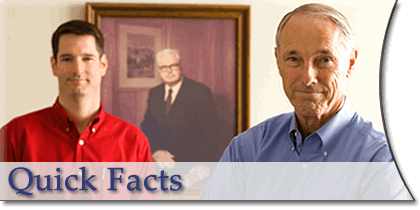 Bill remains as involved in the company as the day he first opened its doors for business in 1972. Chair of the National Association of Electrical Distributors (NAED) from 2005 to 2006, chair of the NAED Education & Research Foundation and the IMARK Group marketing cooperative, and recipient of NAED's highest honor--the Arthur W. Hooper Award--Bill has devoted his life to electrical distribution and has established Elliott Electric Supply as one of the most renowned and fastest growing companies in the industry. Elliott Electric Supply's innovative use of cutting edge technology (developed in-house) stems from Bill's passion to go the extra mile and achieve optimum ability, efficiency, and service--not merely for the company's benefit, but for our customers and for the industry itself. Technology: Full Account Management Online, EDI, Real-time Stock Numbers, & more.